The UK Government is facing renewed calls to guarantee the future of Scotland’s only emergency tug vessel amid “grave concerns” it could be axed next year. 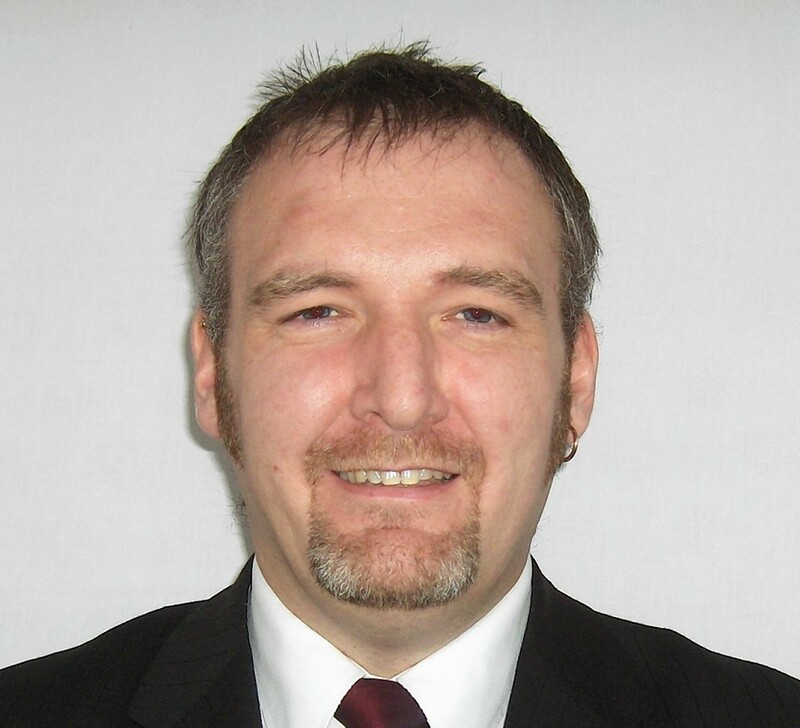 Shetland Islands Council leader Gary Robinson has written to Scottish Secretary David Mundell insisting the funding for essential cover – which is only in place until March – is extended. He will also attend a meeting with the Cabinet minister later this month to press him on the longer-term plans for the contract. In 2010, UK ministers announced their intention to pull funding for the two tugs based at Shetland and Lewis, which were removed and replaced by one in Orkney until 2016. With that deadline approaching, the council is worried provision may be withdrawn altogether. SNP MP Angus MacNeil and Liberal Democrat former minister Alistair Carmichael have also warned of the potentially “disastrous” consequences of not having an emergency vessel in the event of another incident such as the Braer tanker grounding in 1993 when 85,000 tonnes of crude oil were spilled into the sea. Mr Robinson highlighted the increase in shipping in the area in recent years due to the presence of the oil and gas industry and Shetland’s £300million-a-year seafood business. He added: “It’s simply unacceptable that we should be left without such essential protection in an area which can have such hostile weather conditions. Western Isles MP Mr MacNeil said it was “bad enough” the UK Government had taken away one tug, leaving the west coast exposed. He added: “It would be utterly unacceptable to take away the second. A Scotland Office spokesman said the secretary of state would respond to Mr Robinson’s letter “in due course” and was looking forward to his forthcoming meeting with the council.